How the ram of the zodiac shows love. Aries wants to know that you are going to be in his life for a looong time, which is why he wants to start the relationship as quickly as possible. For some people, this intensity can be a little too much, but for Aries, it's just how he likes to live. 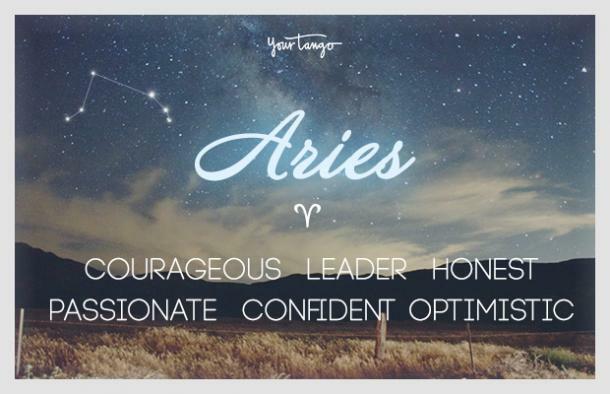 Aries is a very intense personality, and the way he loves is with a lot of passion and energy. When Aries finds someone that he really loves, he tends to latch on and not let go until he gets what he wants. You can guarantee that he'll want to make things official as soon as possible, especially because he already sees a future with you and wants to know if you feel the same way about him. No matter what relationship he has, whether it's a romantic or a platonic one, Aries loves to love. Aries is also a fire sign, which is where a lot of his passion and fire for life and love come from. His main goal in life is to light the world on fire. As the first sign of the zodiac, he is the trailblazer and the trendsetter, always looking for new opportunities and fresh new perspectives. He also tends to jump into new relationships and situations with both feet, not really looking before he leaps. This is why his brand of love tends to be very impulsive and not very thought out, and it can also explain why he often has a new infatuation all the time. Despite all of these things that can make Aries seem like a hard person to keep up with, Aries is also ruled by the planet Mars, which means that no matter what kind of relationship you have with him, you can always guarantee that he'll fight to keep you close. He believes in love at first sight and will love you intensely whether your relationship lasts a long time or is temporary. Having Aries in your life can be very rewarding and exhausting (though not necessarily in a bad way). Each relationship he has can be different, so depending on what your horoscope sign is, you might see a different side of Aries than someone else. No matter what though, Aries is important to have in your life. Here is how an Aries shows love to other zodiac signs, based on astrology. A partnership between Aries and Aries is one that is built mainly on shared values and interests. Aries shows love to fellow Aries by bonding through activities, adventures, and beliefs. Anything that can strengthen the bond between both Aries is important. Aries is a very warm and passionate zodiac sign, so love between an Aries and an Aries is full of intense emotion and physical contact. There may be a lot of heated communication between these two, but having similar values makes it easy to resolve things and move on. RELATED: If Someone Really Loves You, They'll Do These 6 Things — A Lot! Aries and Taurus share many of the same values, including security and ambition. 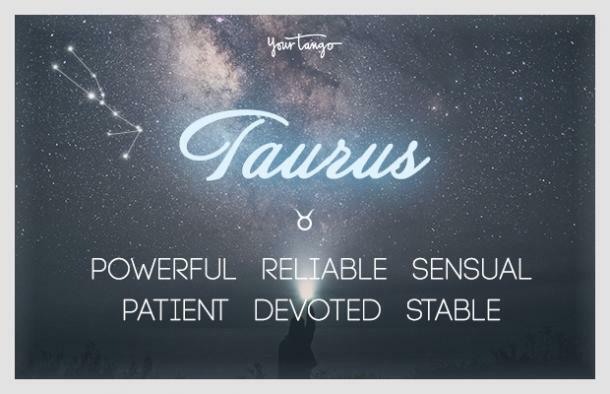 What may have attracted Aries to Taurus in the first place was these shared values. These two signs might seem different on the surface, but striving for the same goals makes for a good connection. Aries also shows Taurus love by building a strong foundation for the relationship. 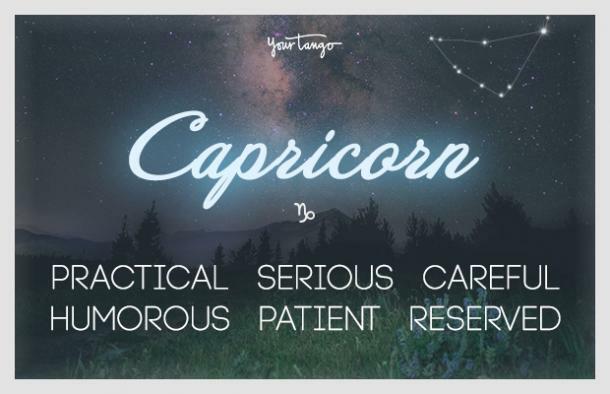 Both zodiac signs value honesty and trust when it comes to love, and both are master communicators from the beginning, helping them work through most any problem with ease. 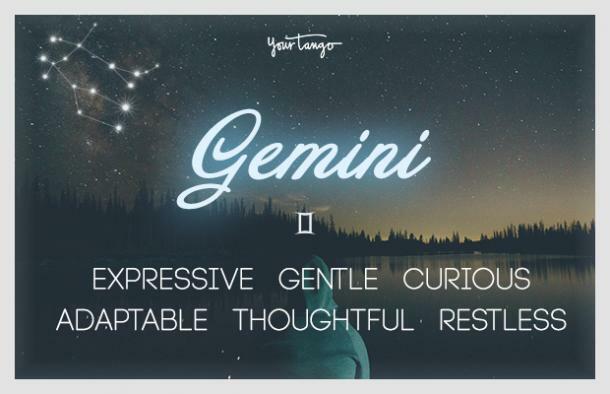 Gemini is a better communicator than Aries is, but it's not for a lack of trying. One of the ways Aries shows love to this zodiac sign is by taking the passenger seat once in a while and letting Gemini drive the conversation and communication. These two zodiac signs also challenge each other to learn new things and be a part of new experiences together, which makes for an exciting relationship. There is high energy in this relationship, and Aries' passion mixed with Gemini's curiosity makes for a lot of fun. The way Aries shows love to Cancer is through a deeply emotional connection. 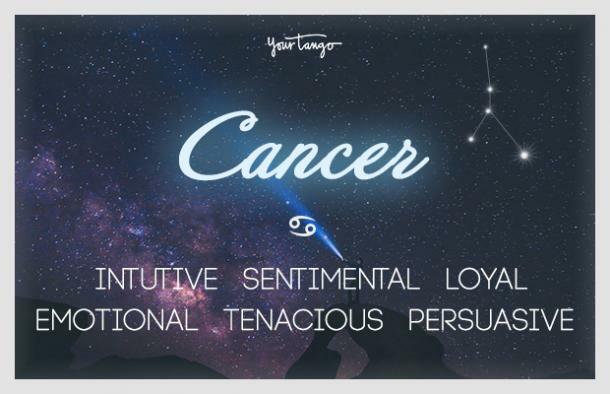 Aries and Cancer both lead lives that are rich with emotion, however both zodiac signs feel emotion differently. 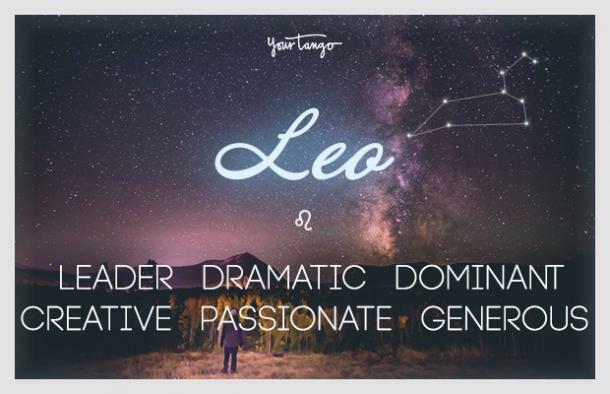 The level of passion between Leo and Aries is unmatched by any other zodiac sign Aries has a relationship with. Aries primarily shows love for this zodiac sign through a physical connection. Communication between these two zodiac signs is also off the charts, and Aries loves engaging Leo in lively conversations. Even when things get heated, there is always an element of respect between these two. This is a relationship that is based on passionate, energetic love. 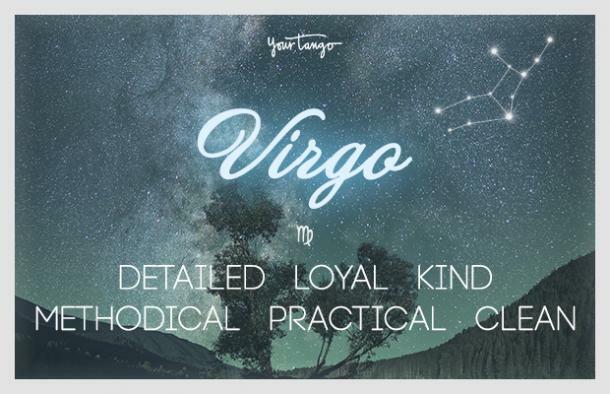 Virgo is one of those zodiac signs that values time well spent, rather than doing things without meaning. Aries can respect that a lot, especially as someone who is driven by ambition and success. This partnership might very well succeed based on their shared motivation alone. Both Aries and Virgo share a love of fitness, staying healthy, and competitive activities. Aries shows Virgo love by engaging Virgo in activities to get the heart rate up and keep the mind busy. Any extra bonding that comes from this quality time is just a bonus. Libra wants to find someone to love completely, however it can be hard for this zodiac sign to open up to just anyone. This is where Aries comes in. As a zodiac sign that embraces the emotional side of a relationship, Libra can feel comfortable letting their guard down around Aries. Aries shows love to Libra through emotional expression. 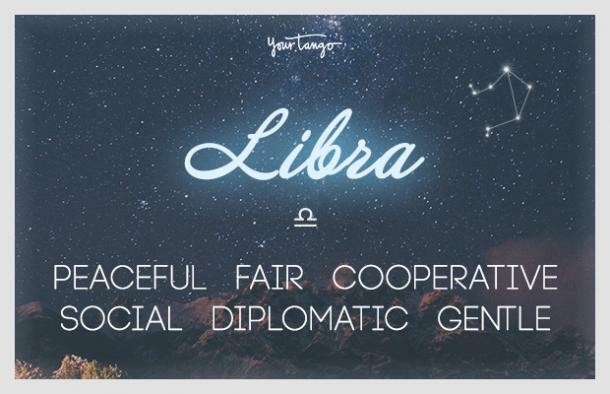 Libra is the zodiac sign of partnerships and relationships, so there's a connection between these two that is more than verbal. Aries can relate easily to Libra, and any issues this couple might have get resolved quickly. 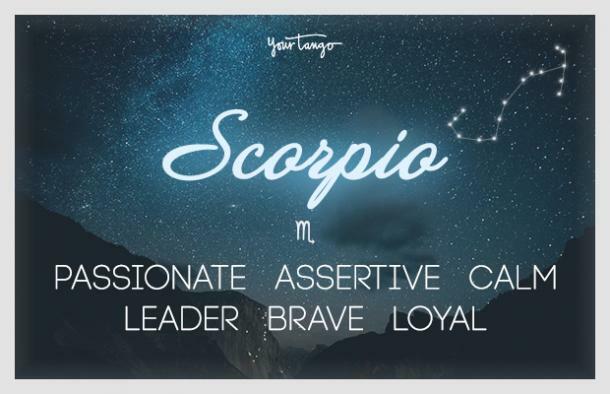 Aries and Scorpio are both extremely intense zodiac signs, which can make for some trouble but because both value honesty in relationships, there is a surprising amount of transparency in this partnership. Aries shows love to Scorpio through a physical connection. While there may not be a lot for these two zodiac signs to talk about, they can resolve a lot of their problems and arguments in the bedroom. This kind of relationship doesn't work for all, but it definitely works for them. 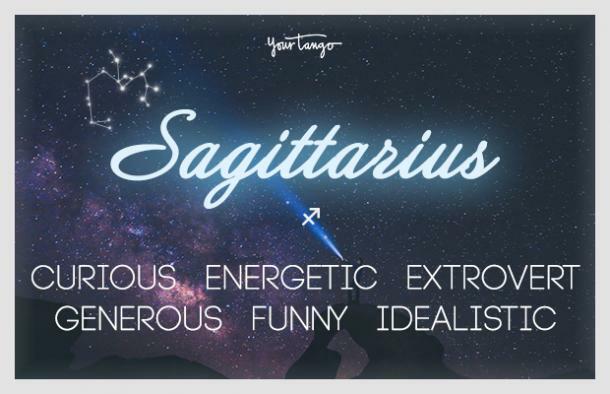 Both Sagittarius and Aries are fire signs, which means there is a strong connection between these two zodiac signs. There are many ways Aries can show love to this fellow fire sign, and love does come easy for these two. Aries and Sagittarius bond mainly through passion and intimacy, however communication and intellect are also strong areas of this relationship. There are endless things for them to talk about, and both zodiac signs are able to lift each other up and inspire each other to make the most out of life. Aries and Capricorn are both "all or nothing" kinds of people, which means that ones the roots of a relationship has been planted, nothing can sway them from each other. In other words, there is a tremendous amount of trust and stability in this partnership. Aries shows love to Capricorn through unconditional respect. While both are very ambitious, there may be a bit of miscommunication in what each zodiac sign is after in life. That said, Aries respects Capricorn's drive and dreams for the future, and vice versa. Aquarius and Aries like to bond over shared activities, more specifically any activities that are full of adventure and surprises. When these two zodiac signs are together, you can guarantee that they have something fun planned. 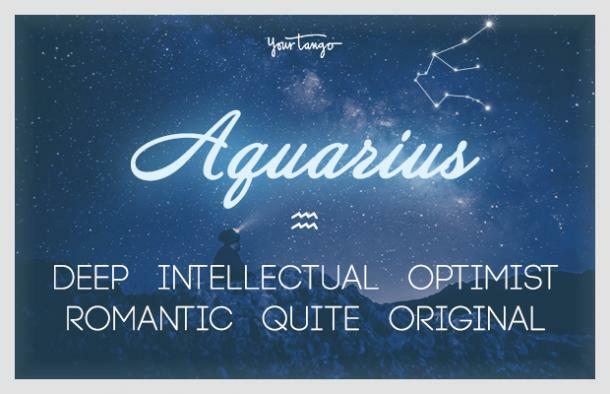 Besides adventure, Aries shows love to Aquarius through intellectually-stimulating conversations. Thought-provoking, open-minded conversations are what keep this couple close and their minds stimulated. Aries' honesty mixed with Pisces' knack for supporting those they care about makes this a trusting, compassionate relationship. It might not seem like the most perfect couple, but Aries and Pisces' opposites can attract in the right setting. Aries shows love to Pisces by listening to Pisces' advice. 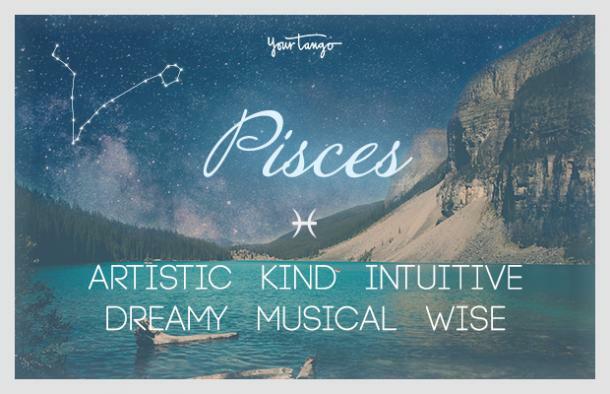 Aries can be a bit rough around the edges compared to Pisces, but Pisces' sensitivity shows Aires that you can be soft on the inside and still stick to your convictions, while Aries' ambition shows Pisces the importance of sticking to your values and never giving up.